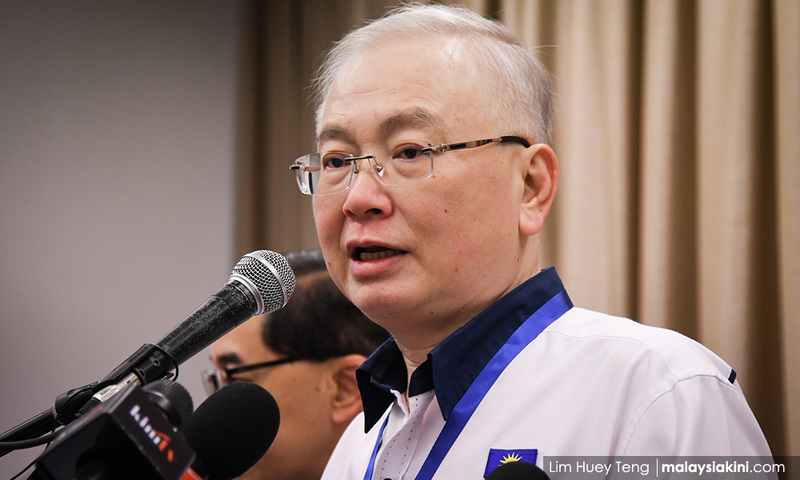 MCA president Wee Ka Siong is unsatisfied with DAP's presentation of a certificate showing Finance Minister Lim Guan Eng's membership in the Australian Society of Accountants, stating that it merely showed that the latter was a "provisional" member. "A provisional membership is one of the first steps to take necessary programme modules and examinations in order to qualify as an accountant and for full membership in the Australian Society of Accountants. "Therefore, a provisional membership is far from being a fully-certified chartered accountant, or even an accountant. "You cannot call yourself using either designation," he said in a Facebook statement today. Earlier today, Lim's political secretary Tony Pua furnished certificates of his membership in the Australian Society of Accountants, and his economics degree from Monash University. This was after Wee questioned whether Lim was really a qualified accountant. Pua also said that Lim reserved the right to sue those who questioned his qualifications. In his statement today, Wee noted that Lim had previously joked about being a "failed accountant," having only worked for a major accounting firm for a week. "Since then, there is no evidence that he has ever worked in any other accounting firm, nor of him ever having taken the compulsory modules or professional exams needed for him to qualify as a duly certified accountant or chartered accountant," he said. 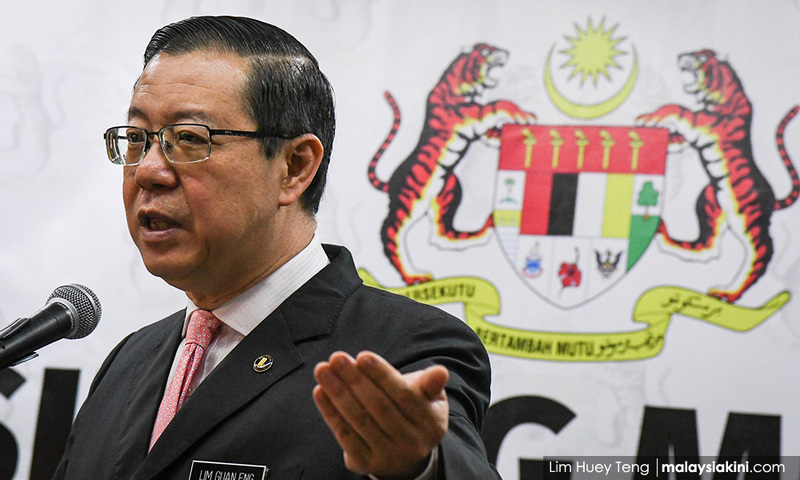 Wee added that online checks also showed that Lim was not a member of the Malaysian Institute of Accountants, and that DAP's website had misrepresented its secretary-general as a certified accountant. "In Malaysia, you cannot misrepresent yourself as an accountant unless you are a member of MIA. "Under Section 25(e) of the Accountants Act 1967, it is a criminal offence for any individual or organisation to call himself an accountant unless he is registered with the MIA." However, Wee said he had no interest to pursue the matter further, as it was more important to address the "declining" economy. "We leave it to DAP and the rakyat to judge if a legal offence has been committed," he said.